Cumulative travel by American motorists increased 5.2 billion vehicle miles, or 0.3 percent, in the first six months of 2018, according to the latest data from the U.S. Department of Transportation’s Federal Highway Administration (FHWA). The data shows motorists traveled 1.581 trillion vehicle miles in the period, up from 1.576 trillion in the first half of 2017. In June, motorists covered 281.4 billion miles, an extra 900 million vehicle miles than in June 2017. The 0.3 percent increase is the most ever driven in June, according to records since 1993. 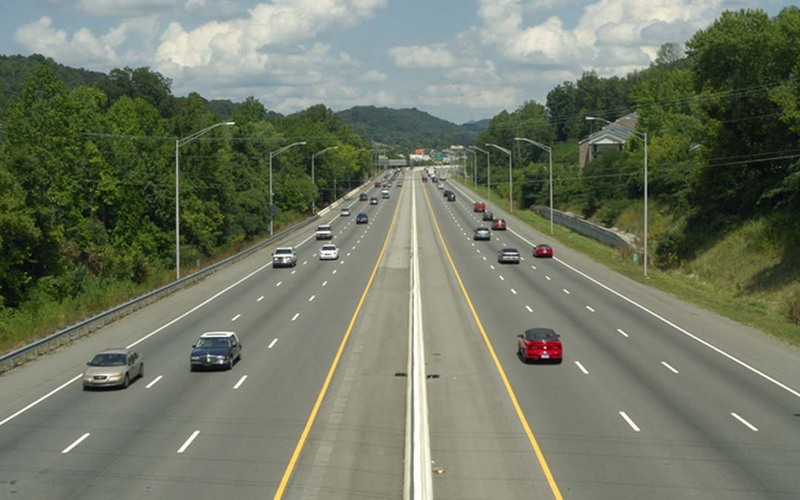 FHWA says the increased driving trend highlights the importance of improving the nation’s infrastructure investments. ARTBA continues to urge Congress and the Trump administration to reach a permanent revenue solution for the federal Highway Trust Fund. FHWA releases its monthly Traffic Volume Trends report based on data collected from more than 4,000 continuous traffic counting stations nationwide. It is typically published within 60 days after the close of a given month.